Hi there viewer! I’m a twenty two year old girl, Persian born and raised in Australia. This blog is all things I love in life, which includes fashion, lifestyle and beauty. Dusk Avenue to me means the darkest path, in which is the time you learn and grow the most in life. It is the darkest but we know the sun will always come up again. 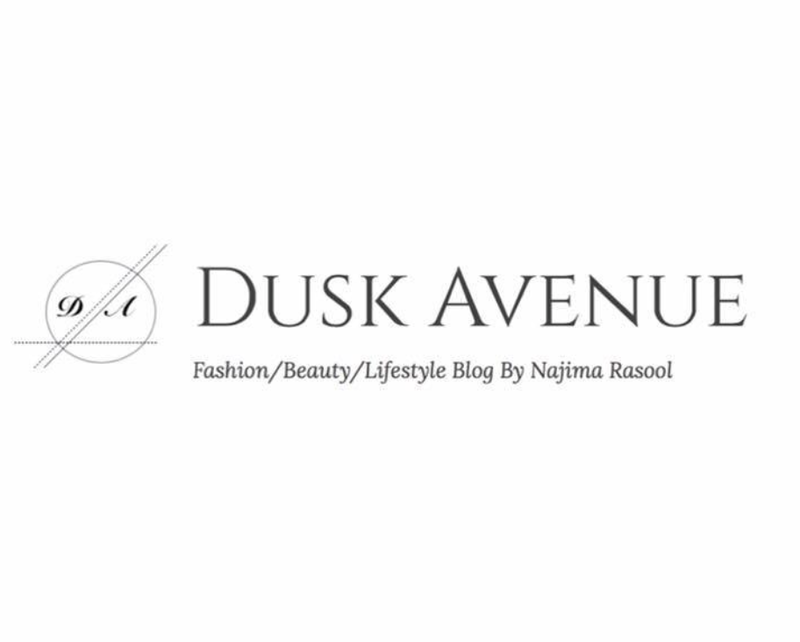 I created Dusk Avenue a year ago with the mindset I wanted to help reach out to people with different ideas, things that I love and just spread positivity! This is just the beginning of Dusk Avenue..